Your favourite pieces in exclusive Brosa colours. Complete with fun names to boot. Channel your inner Picasso and shop our latest and greatest colours today! A classic shade that will never go out of style. 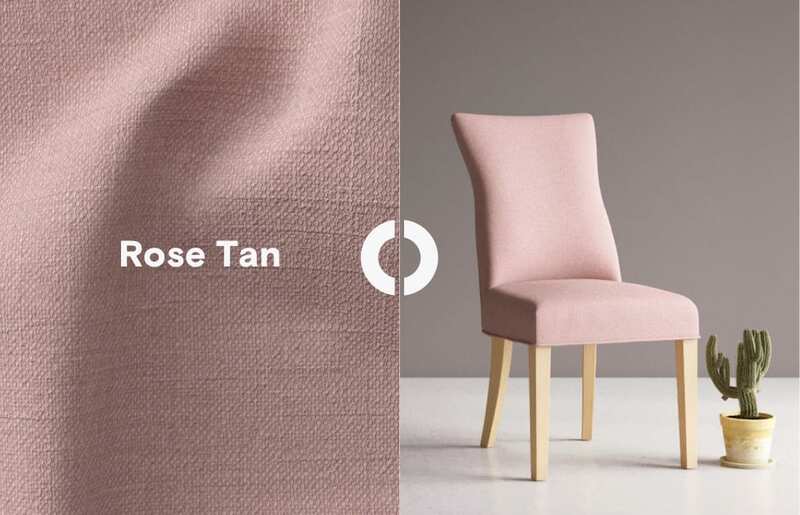 Rose Tan is a balanced look between sophisticated and subtle. 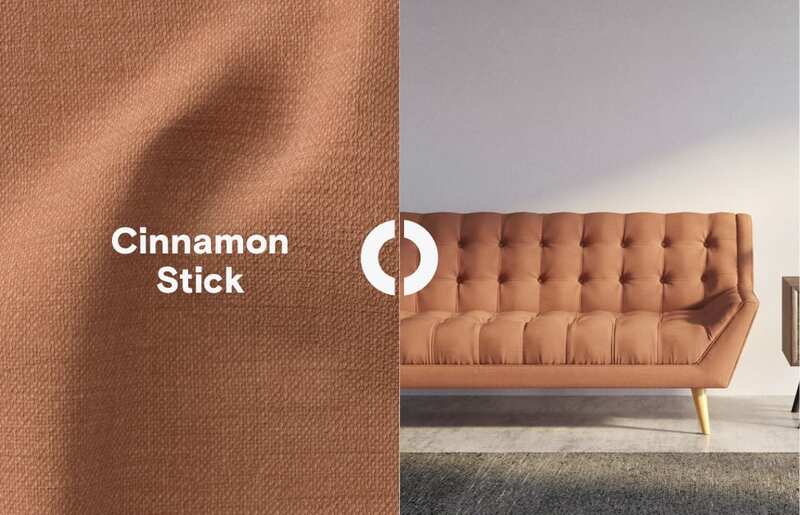 Cinnamon Stick is a natural tone that pairs beautifully with deeper or brighter hues for perfect harmony. 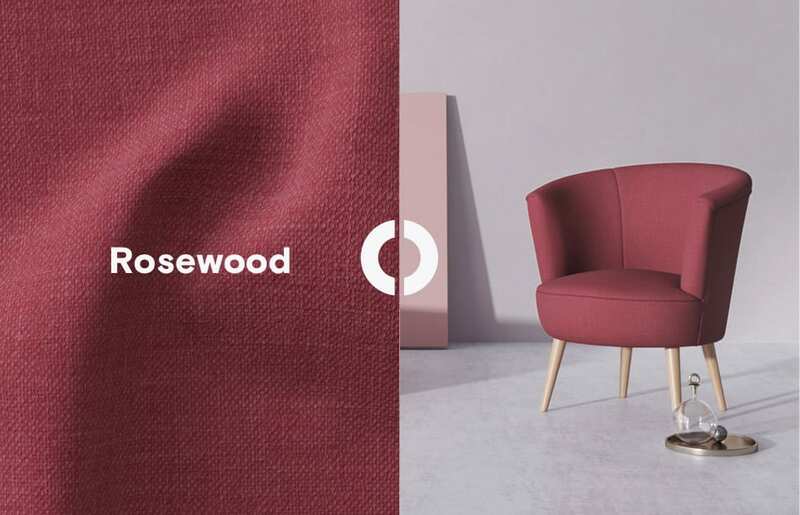 Bring some zen into your home with a colour that encourages restoration and relaxation. 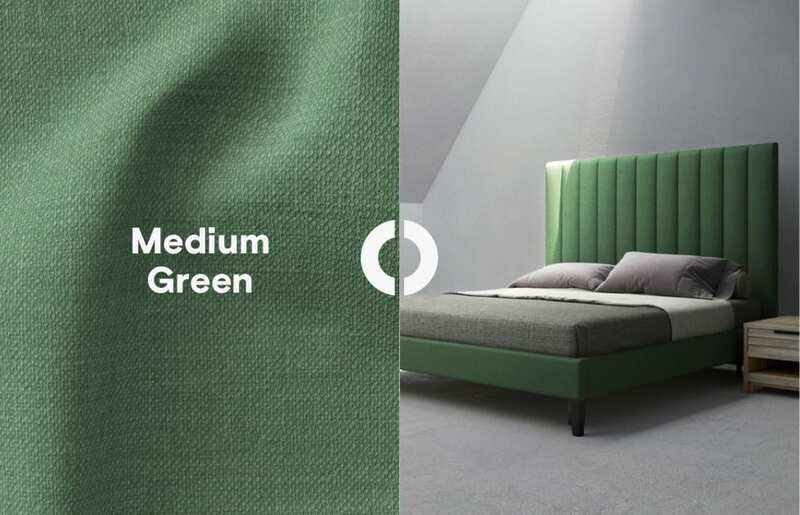 Your guests will be green with envy (wink wink).